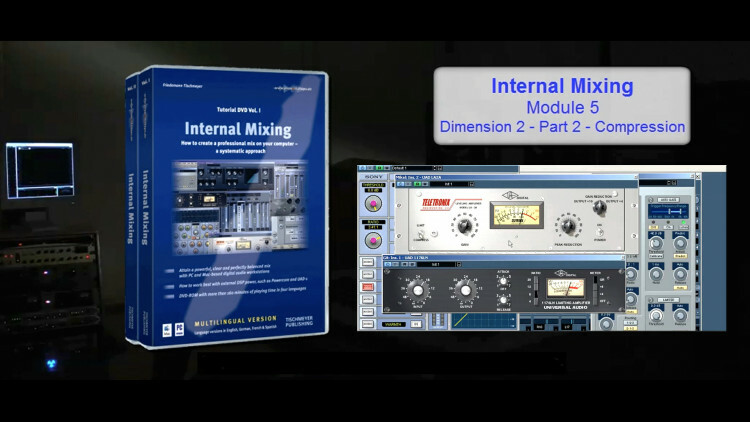 This is Module 5 of 9 of Friedemann Tischmeyer’s Internal Mixing program. This module deals with frequency distribution and more specifically about compression. You will learn how to use compressors, and everything you need to know about their basic settings, the different compressor types, what are transients and how to apply compression on different sources (snare, bass, vocal, guitar, etc..). Best video of the series so far. I really gained a better understanding of what a compressor is capable of. Highly recommended video. Excellent info on compression/compressors. Can't wait to what the next, Dimension 3 - Depth, module! Nice!